Kids grow fast, and now, Prince William doesn’t hesitate to speak about the profession his son might choose in the future. During an event that was aimed at honoring those who work in Scotland Yard, Prince William admitted his son is into police, and it might become his future profession. While Princess Charlotte is said to love dancing. 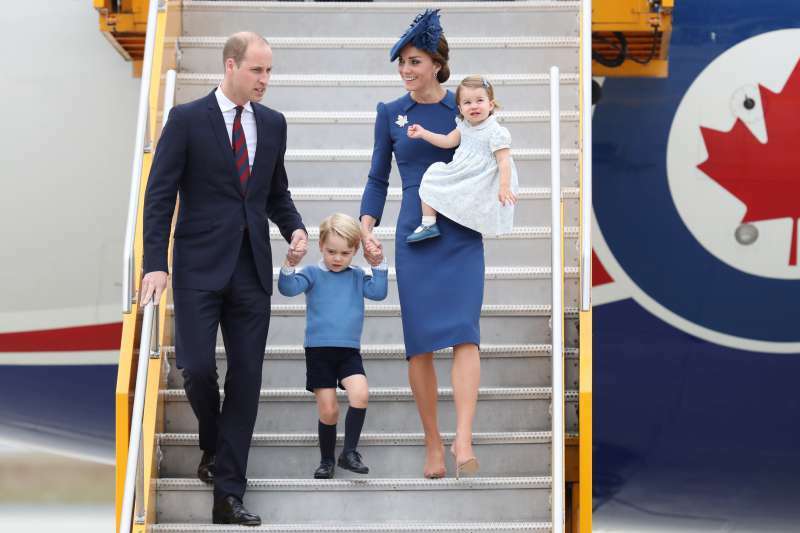 It’s not the first time the royal parents reveal such details about their kids. 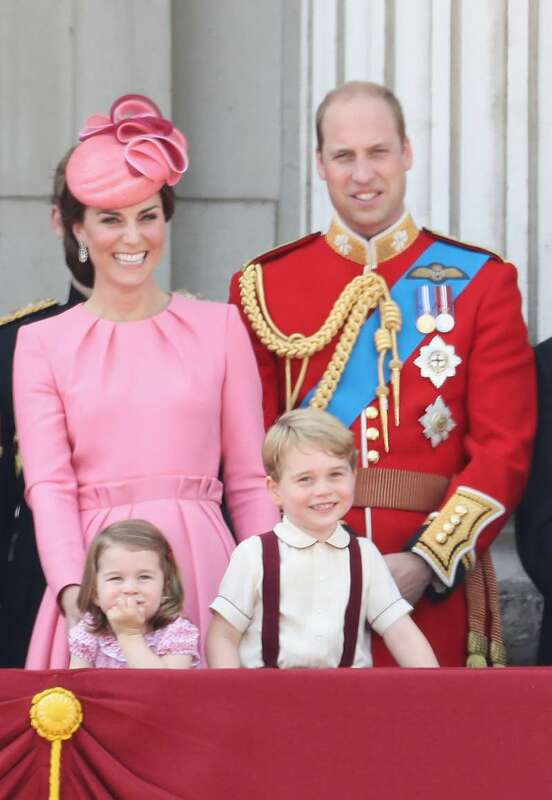 Duchess of Cambridge has recently admitted during one of her outings in London that her kids Prince George and Princess Charlotte just love getting their hands messy. And the best activity for it is making pizza! That’s why the kids love making it so much! I've done that with George and Charlotte – making pizza dough. They love it because they can get their hands messy. 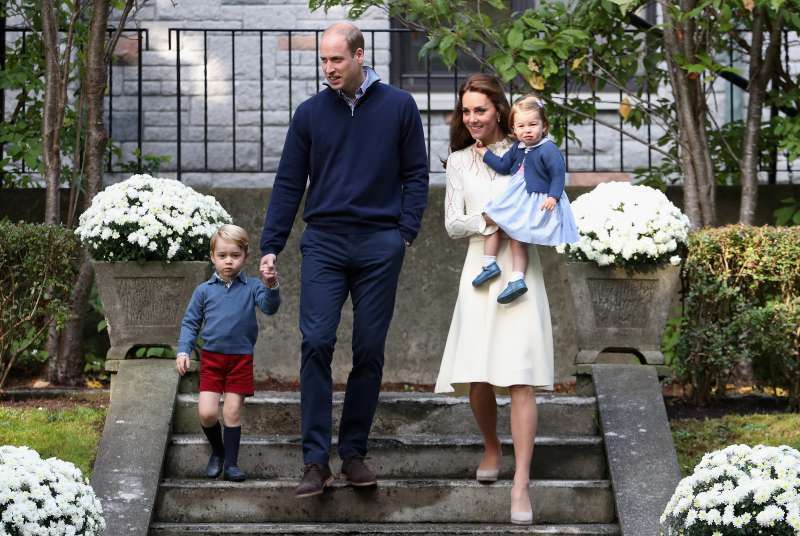 After a huge amount of attended events and work done, now it’s time for Kate Middleton to start her maternity leave. It will last until autumn. Her last official working day was on Thursday. And until autumn, she might appear at some family events but not in her official capacity.